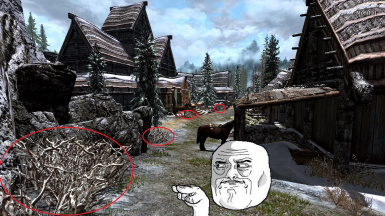 Removes insignificant objects to improve performance without visual degradation... SSE style. 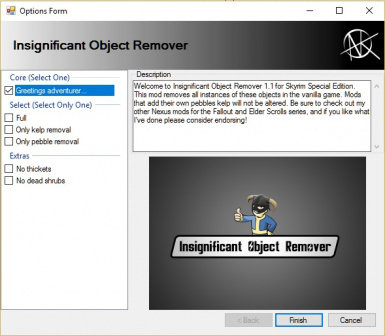 The #1 ranked performance mod of all time for Fallout 4 returns to Skyrim! 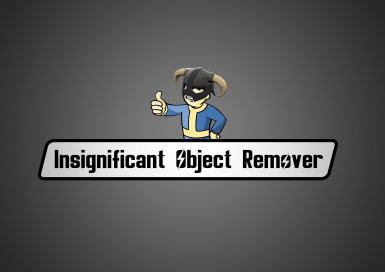 This mod reduces the density of insignificant objects to 0, effectively removing their existence safely from your game. 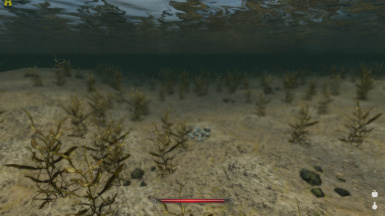 Those little pebbles, underwater plants, dead shrubs, and thickets in the screenshots aren't physical objects in the game world. It's actually GRASS that's generated on the fly using PARAMETERS initialized when you launch the game. 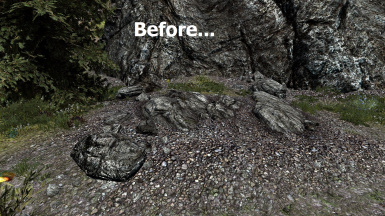 I'm essentially removing 1/4 of all the grass you don't see to try and net older systems a few additional FPS, and help newer systems clear some additional headroom. In the eyes of the engine it's all just procedural grass to be processed and rendered, but to our human eyes it's grass mixed with a ton of insignificant objects. Objects that will no longer exist once you activate this esp. You won't notice they're gone, but your hardware will. Place it after mods that edit landscapes. What exactly did you remove? Procedural "grass" that isn't actually grass. 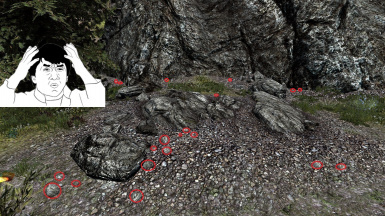 These objects are spawned in varying densities in a radius around the player when you load an area. 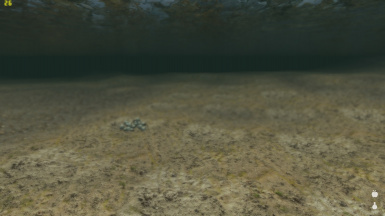 Things like small stones and the crap underwater - the stuff you probably never noticed and can't interact with. 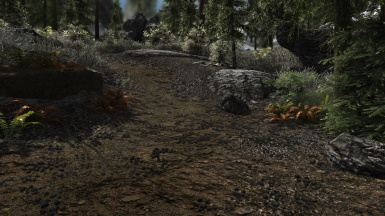 I also included options to remove all instances of thickets and dead shrubs in the game. While these aren't procedural objects, and represent a negligible performance cost, I still find them quite difficult to look at. 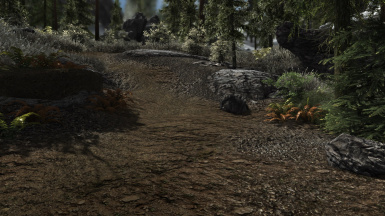 The only type of mod that would interact with this in any way are landscape mods, more specifically, grass mods like SFO, Unbelievable Grass, and Verdant. Some grass mods increase the density of the very same objects I attempt to remove. In these situations, whichever mod loads last will win any discrepancies. These are also the conditions that will yield the greatest performance increase. 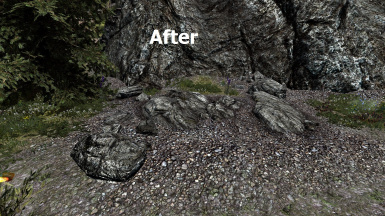 Another thing to keep in mind is some grass mods add new pebbles and underwater plants unique to their mod. There's really nothing I can do about that, so if you see the occasional cluster of pebbles, you know why. On the bright side, all the vanilla instances will still be removed. Because your processing/rendering power is better used generating things you can actually see. 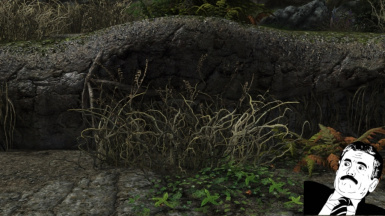 For example, locations like around Riverwood and Lake Ilinalta spawn thousands of plants underwater, and unless you are swimming, you will never notice them, even though they're always being rendered. How much performance do I gain? 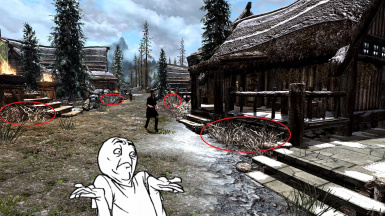 Depends on the scene, draw distance, hardware, install options, what grass mods you're using, etc. If your computer is less than 3 or 4 years old, there's a good chance you won't need this mod. Absolutely, I have not actually deleted anything. 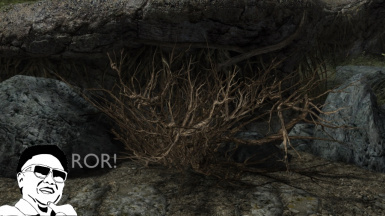 If another mod needs these objects for any reason, they are still available. 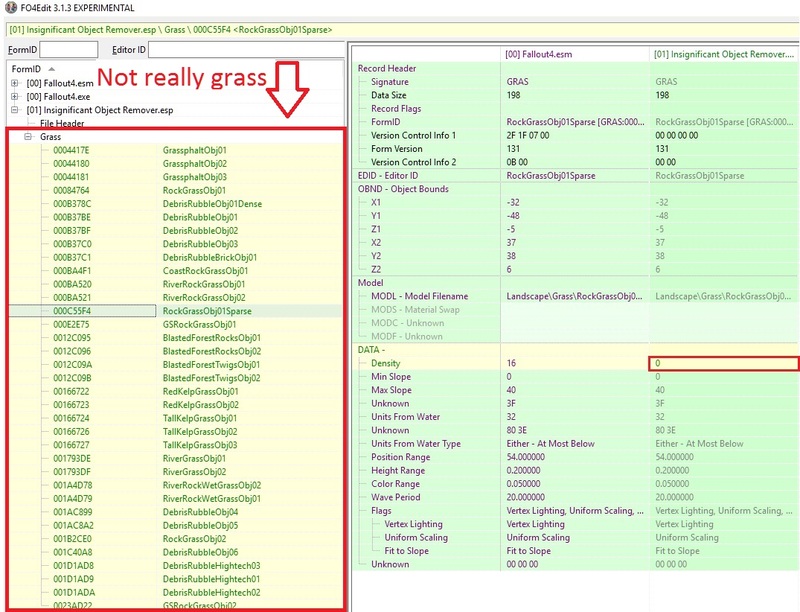 It's kind of like adjusting the iMinGrassSize ini variable, but only for select grasses. You will never CTD from this.